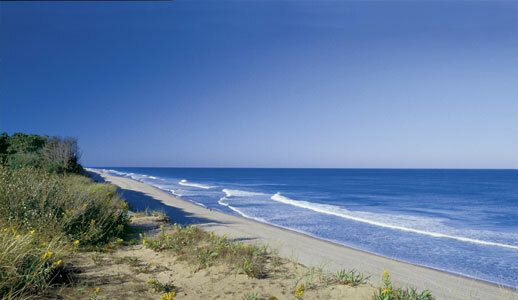 With 559 miles of world-renowned beaches and scenic shoreline, outstanding natural beauty and historic charm, few places can match Cape Cod and the Islands as unique destination for creative conference and meetings, relaxing retreats, fabulous family reunions, memorable weddings…any event that deserves the most special treatment. 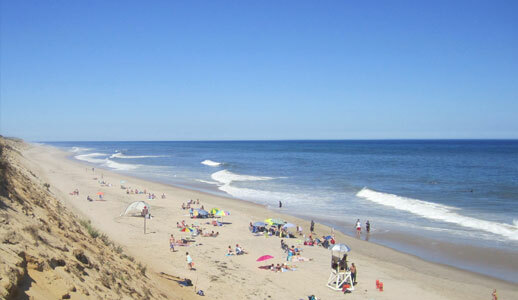 Indeed, as the warmest region in New England during the winter months and the coolest in the summer, the Cape and Islands offer a favorable climate that is perfect for a gathering or getaway in any season. 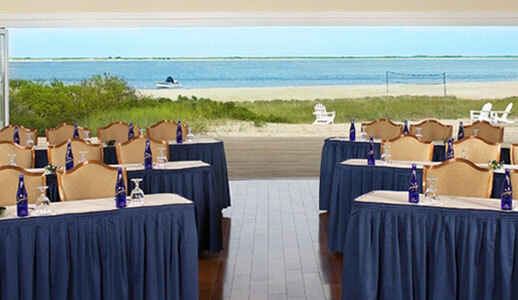 Spread out along the arm-shaped peninsula, the Cape’s 15 towns, plus the islands of Martha’s Vineyard and Nantucket, offer a wide range of discriminating function facilities, accommodations and dinging options for a variety of business gatherings, corporate functions and seminars. Professional meeting assistance and sophisticated support services are only enhanced by the region’s historic architecture, breathtaking seascapes and old-fashioned dedication to exceptional service. The region’s seaside ambiance provides the perfect backdrop for events of all types, and the area has many special sites and unusual venues for family, social and business functions. 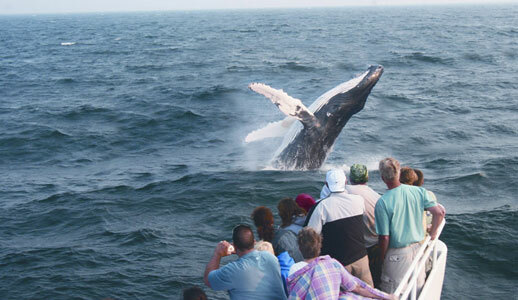 Make memories at a family reunion clambake on pristine beach; reconnect with an elegant alumni dinner abroad vintage railcars; reward and inspire with a company reception on a picturesque harbor cruise; excite your guests on a whale watch in one of the top global sites to see these magnificent creatures. Relax and rejuvenate on one of four dozen scenic golf courses. Celebrate a marriage at a grand oceanfront resort, overlooking the site of the first Pilgrim landing, or in the daylily garden of local historic site. 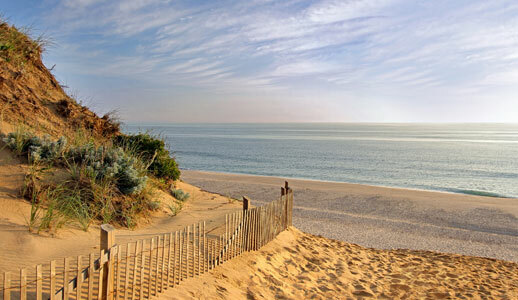 We invite you and your clients to share in the enchantment of Cape Cod and the Islands of Martha’s Vineyard and Nantucket. Together with our highly professional local venues and services, we make it easy to plan a meeting, function or special event that will exceed expectations and escape the mundane. Contact us to expedite proposals, provide quality images, brochures, maps and guides to help build destination awareness and meeting attendance. 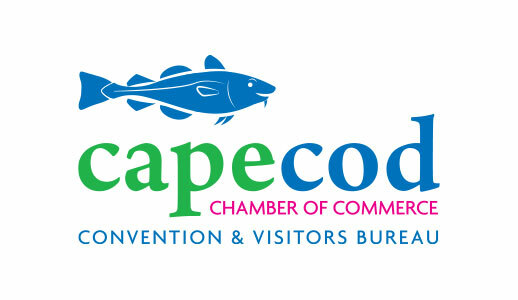 It’s Time to meet Cape Cod!